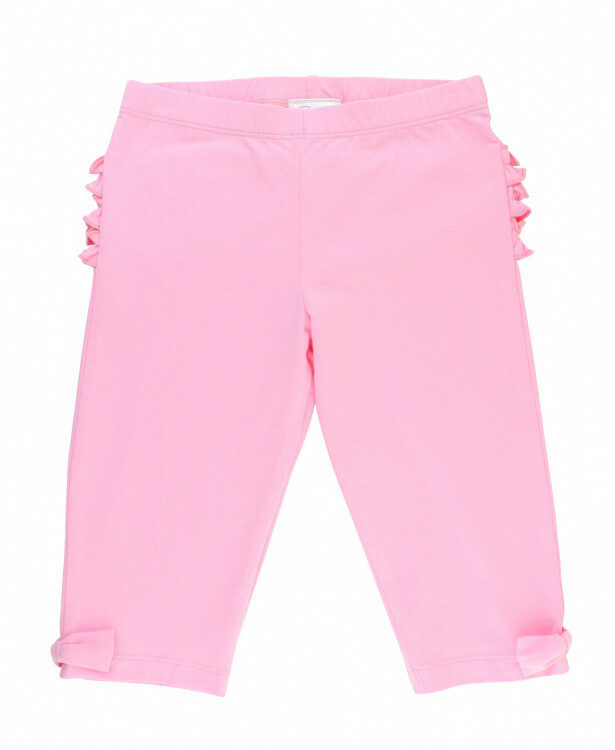 RuffleButts Pink Bow-Detail Capri Leggings | Find Adorable Spring Fashion for Girls at SugarBabies! 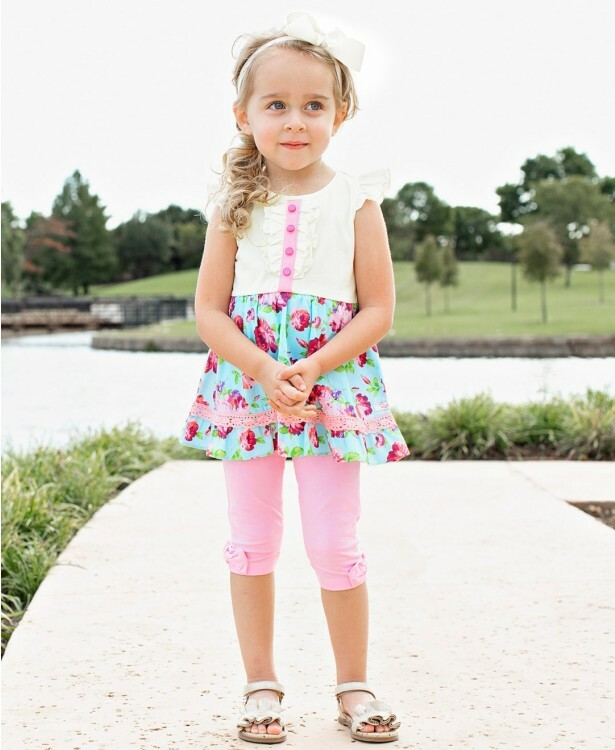 Your little girl will love how stretchy and comfy these leggings are! 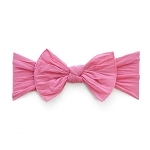 The ruffles and bow detail are sure to create compliments and smiles wherever she goes. Have fun mixing and matching with your favorite tops and tanks.